Sander van der Borch was born in 1974 in Rotterdam (the Netherlands). 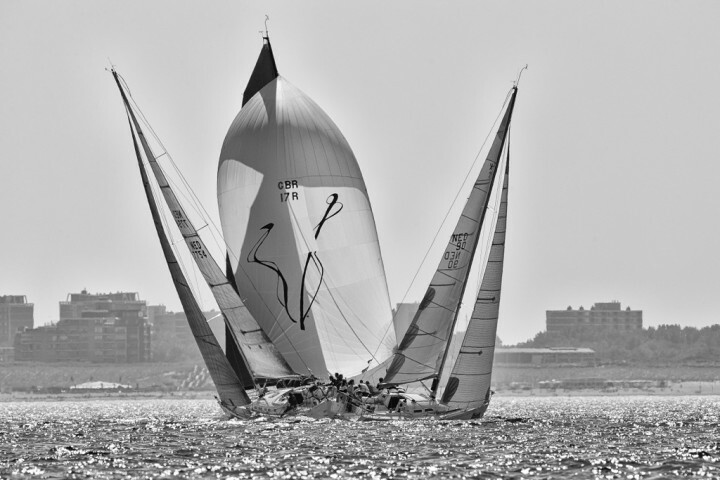 He started sailing as a child on a Sparkman and Stephens 36, the Morningtown. On this family boat he enjoyed numerous holidays sailing on the North Sea and in the English Channel. 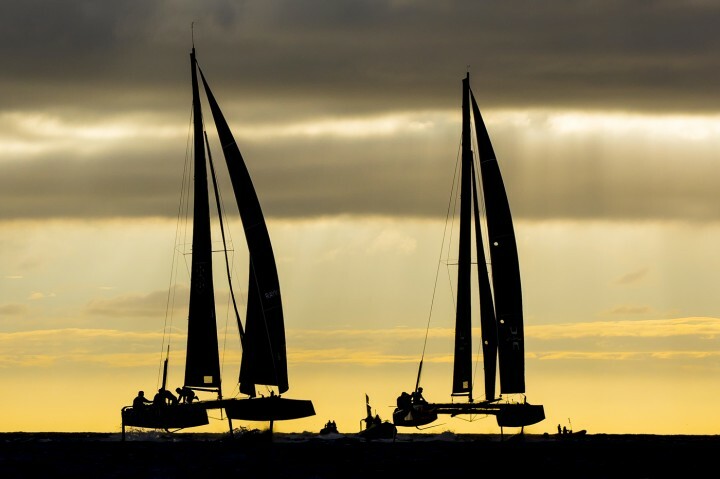 The next logical step was crewing on all kinds of bigger keel boats at various regattas. 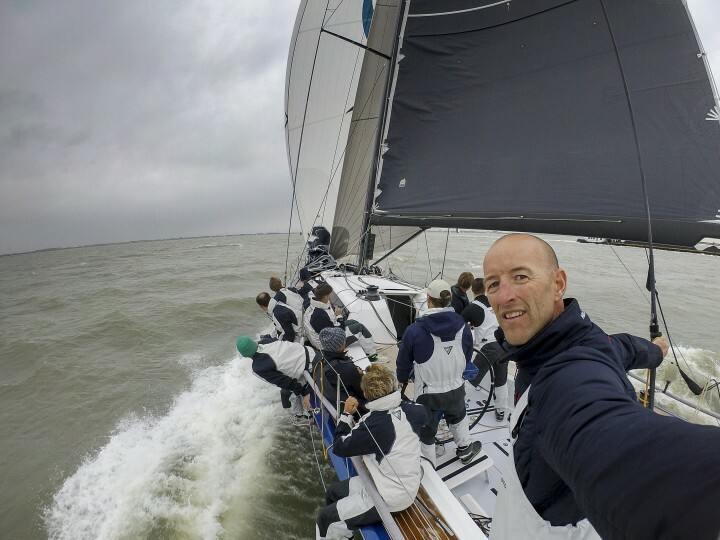 His dream, taking part in the Admirals Cup became true when he was asked in 1994 by Bouwe Bekking to crew on Peter de Ridders Mumm 36 Mean Machine. 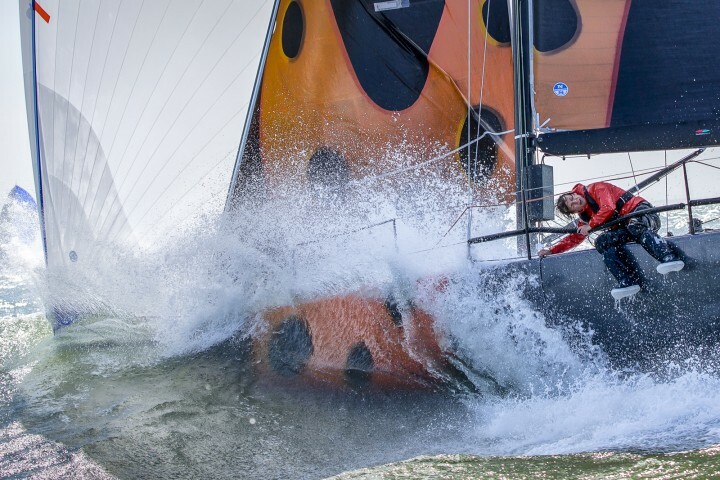 Until Peter stopped sailing in 2008 he has been part of this renowned team, winning numerous international regattas, including the 1999 Admirals Cup, 2004 Key West Race week and the 2006 Breitling Med Cup, now known as the TP52 SUPER SERIES. He still enjoys racing on occasions when his photography schedule allows it. 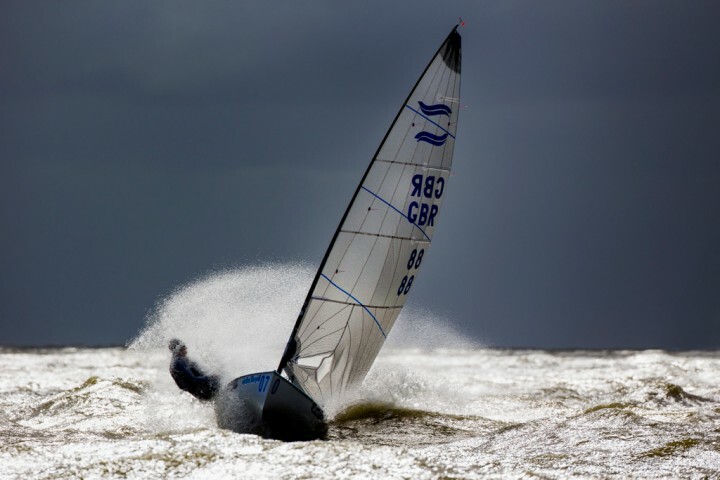 He combined his interest in sailing and photography when he had the opportunity to photograph Mean Machine. 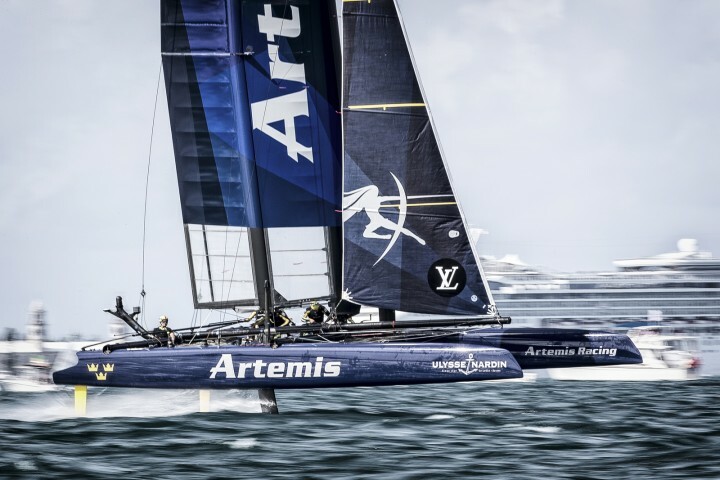 After starting fulltime in 2007 he has worked for numerous clients, most notably becoming the official photographer of Artemis Racing for the 34th America's Cup in San Francisco and the 35th America's Cup in Bermuda. 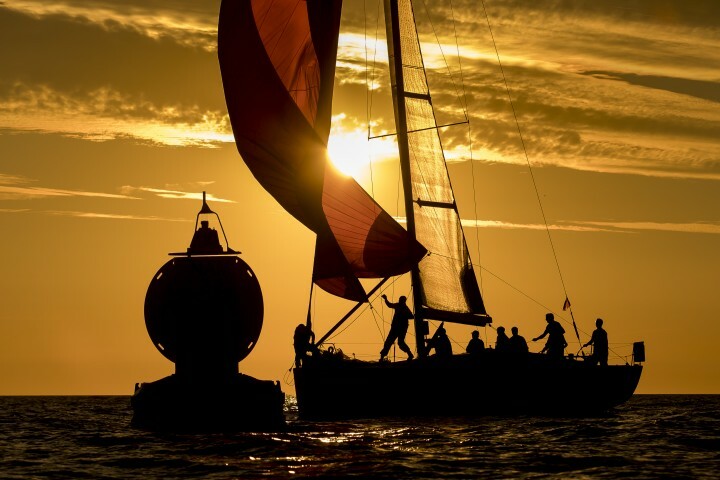 He is also the official photographer for formerly Delta Lloyd Regatta now known as the Medemblik Regatta in the Netherlands since 2008. Because of his extensive sailing background Sander has a unique feel for interesting angles and situations on the race course and onshore.